Facebook has made it easier to share music, introducing a new post format amid the boom in online streaming. 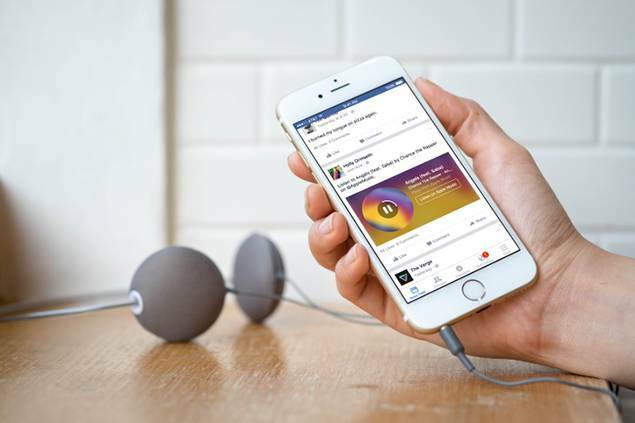 Dubbed "Music Stories," the new format allows people to listen to a 30-second preview of the shared song (or album) while on Facebook..
A person listening to a song on a streaming site would click "share" and then "copy." He or she would then paste it on Facebook, adding commentary if desired, and friends will see the post with options to hear the song. Facebook is testing a new video section on its platform. The feature appears on both the web and app versions of its service, and aims to make it easier for users to "discover, watch and share" clips uploaded to its servers. It builds on wider efforts to make the social network more video-centric. "Facebook already accounts for about 20% of the time people spend online, and it has an unbelievable level of data about its users, which is very interesting for ad-funded content providers," said Ian Maude, from Enders Analysis. Google Hangouts gets official website - Looks rich. Since the launch of Alphabet, Google is making sure all it’s product get the indepence they need. Today (18th/August/2015) Google Hangouts finally gets an all-new dedicated website hangouts.google.com. Through the website you will still get the the exciting features Google Hangouts always provides. Message a friend or start a group conversation: Have a one-on-one conversation or include all your friends with group chats for up to 100 people. Say more with photos, maps, emoji, stickers and GIFs. Read more: Google Hangouts gets official website - Looks rich. Wikipedia founder Jimmy Wales and mobile network The People's Operator are launching a new charitable social network called TPO.com. The ad-free social network is primarily designed to make it simple for people to donate to charity. Wales describes TPO.com as being "similar to Twitter but better", adding that he hopes "it will be massive". The network will be supported by The People's Operator, a mobile network that donates 10 percent of users' mobile phone bills to social causes of their choice at no extra cost to them. Wales became chairman of the network in January 2014. "TPO puts consumers and the causes they care about first," said Wales in a statement. 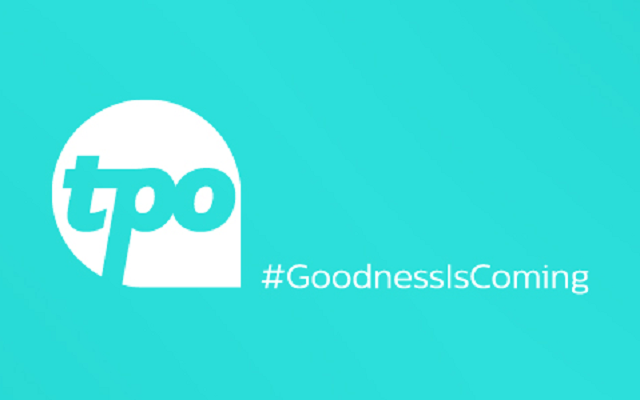 "We want to spread a wave of goodness across the world that benefits millions of people. The TPO Community is designed as a space that works for what people believe in and unites that with the causes they care about and a simple, commission-free way to give. The more TPO grows with the support of our members, the more we can make a positive change and the more powerful the TPO Community becomes." 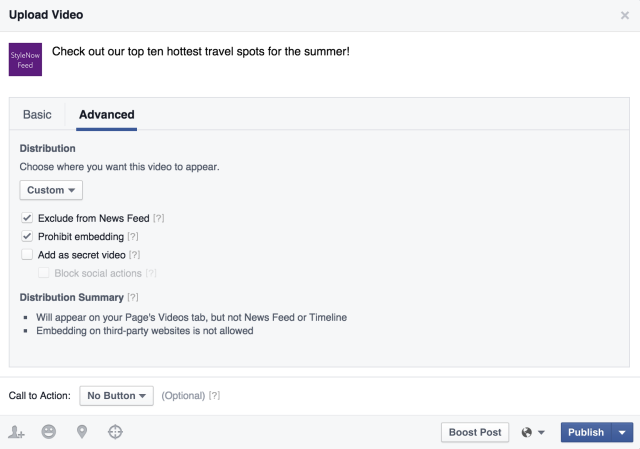 Facebook has added tools that give more control to video publishers/owners how their videos are organized and shared this will help those doing business on facebook see it grow. According to facebook Blog, the enhanced video upload flow gives Page owners customized distribution options for videos on Facebook, while the new Video Library is a simple, centralized place to manage videos. Facebook redesigned the upload process and added several new features currently available on their Video API. This comes with new suite of new distribution options, like secret videos and the ability to prohibit embeds on third-party sites. Facebook file-transfer app PIPE lauches in 16hours. Facebook Acquires PARSE to boost its mobile developers platiform. 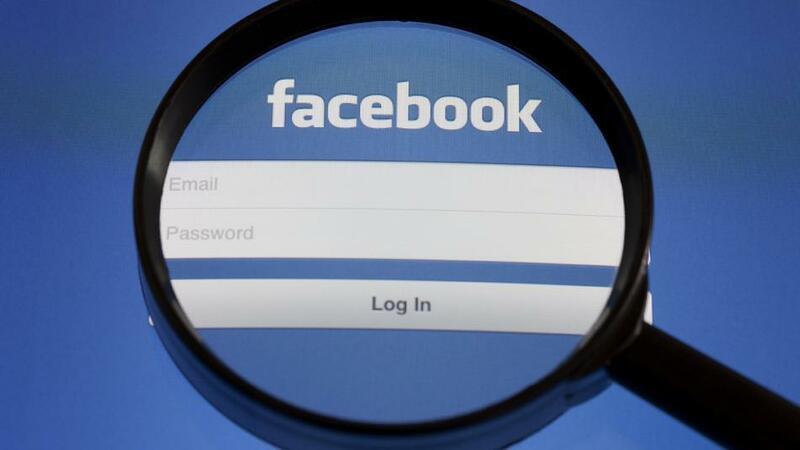 Facebook’s new Social Search feature excites many and worries some. Facebook testing its new slimmer, Single Column of Posts Timeline layout.